I guess you have at least one thing from Madewell. Because it seems to become a must for editors, students, and every woman in between for its simple tees, vintage-inspired jeans, and artsy prints—which happen to be the same things girls look for at French boutique Sézane. So we are surprised to hear that Madewell teamed up with Sézalory on a second capsule collection, which inspired by the country New York and Paris. 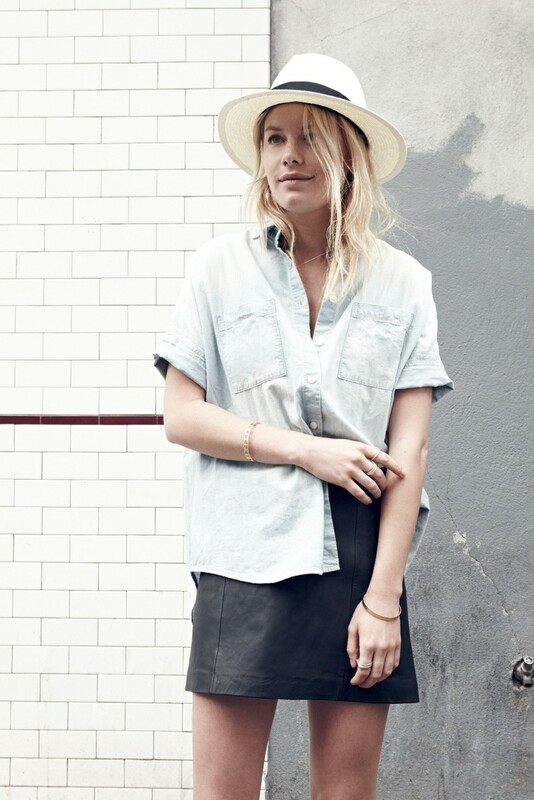 And French model Camille Rowe showcased herself as well as the perfect outfit in this lookbook. Buy the Madewell et Sézane capsule collection at Madewell.